For holistic care, hospice care, and at home euthanasia. they thrive. Wise lifestyle choices lead to abundanthealth. the inside out and address the whole patient, not just their disease. identify which remedy unlocks the body's healing potential. 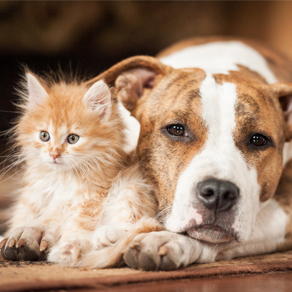 Our goal is to help fix your pet’s health problems at the root. 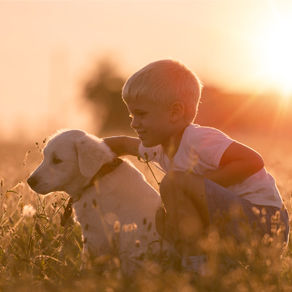 Whether it be nutritional, related to vaccination, toxins, or something else, we strive to determine the cause and fix it so that your pet does not continue to experience the same cycle of symptoms for the rest of his or her life. Our doctors take the time to really listen to you. We are not quickly in and out of appointments as in some practices with a focus on vaccination. Our doctors dig deeper into history as well as subtle signs that other non-holistic doctors may not consider significant to determine the best way to treat your pet. Sometimes this includes conventional things such as surgery and pain medications as well as holistic treatments. 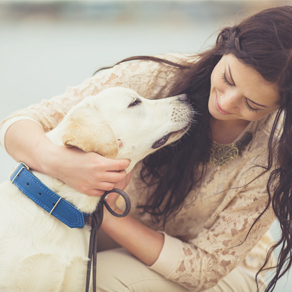 by discussing with you things that may contribute to or worsen your pet’s condition and how to avoid these. 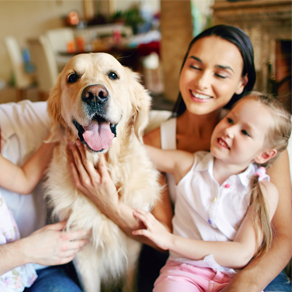 We make recommendations based specifically on your pet. Your pet is an individual and what works for him or her may not be the same as what works for others. We follow up with you to see if what we are doing is working and if it is not, then we recommend a different protocol. Dr. Elisa Katz, DVM, is a certified canine rehabilitation therapist. We offer a full line of rehabilitation services. 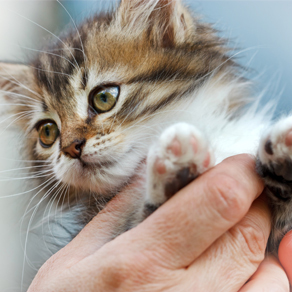 Starting with a comprehensive rehabilitation examination, Dr. Katz will tailor a plan specific to your pet’s needs. 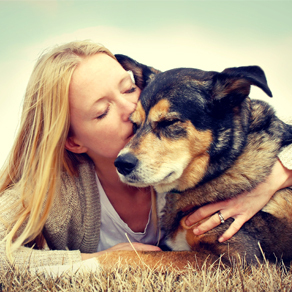 At Holistic Veterinary Center, we treat your pets like the valued family members they are. Dr. Niznik is certified in Veterinary Spinal Manipulation through The Healing Oasis. This procedure is equivalent to chiropractic in humans. Dr. Niznik offers VSMT one Friday afternoon per month. "Ozone therapy saved my cat when traditional medicine was out of options. Because of ozone, I still have my best friend with me! Thanks, Holistic Veterinary Center, for offering this treatment." "My lab/shepherd mix is 12 years old and Dr. Katz helped Sophie recover from 3 episodes of pancreatitis. Sophie is spry and energetic and still loves her walk in the woods. Thank you Dr. Katz!"